Have you ever seen the building on the corner of I-75 & Fletcher( Fletcher and I 75)with a bunch of buoys strung everywhere? 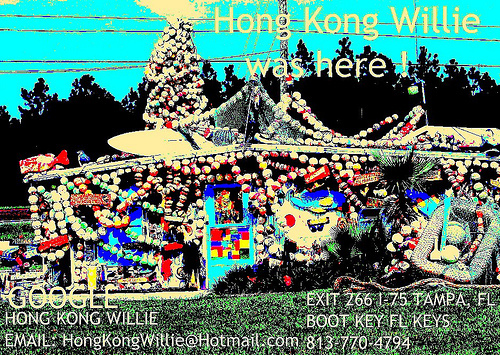 This small business that many think is an old bait n’ tackle shop is actually Hong Kong Willie Famous Tampa Art Gallery. 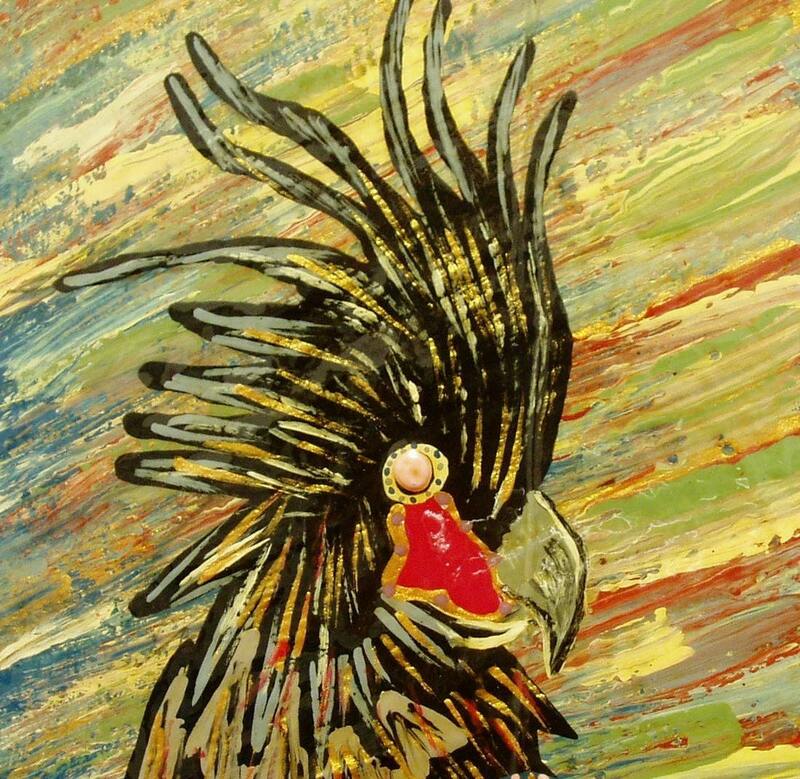 Hong Kong Willie Reuse Artist. Artist of the 60’s in the now. 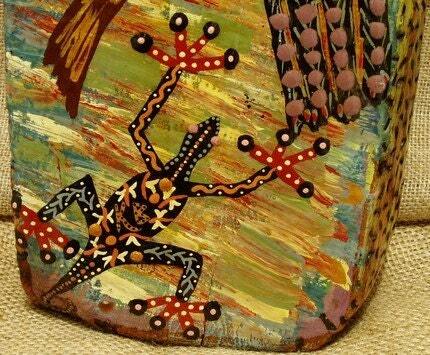 Acclaimed Famous Florida folk artist, Living the Life of using objects for many uses. Follow the travels of life. 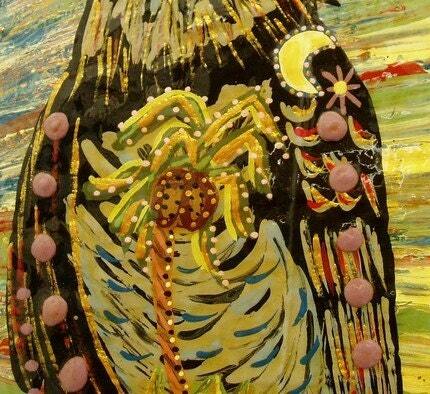 Tampa Art Galleries. Hong Kong Willie Art Gallery. This entry was posted in 12212 morrisbridge rd Tampa Florida, 12212 morrisbridge Tampa Florida, Advertise In Tampa, advertise on interstate 75, Advertising in Tampa, Advertising in Tampa, Advertising in Tampa Advertising on in Tampa, advertising locations, advertising locations Tampa, Advertising on in Tampa, Advertising on interstate 75, Advertising on interstate 75 Florida, ADVERTISING OPPORTUNITY, Advertising Opportunity I75, ADVERTISING OPPORTUNITY Interstate 75, ADVERTISING OPPORTUNITY Interstate 75 Florida exit 266, Advertising Opportunity TAMPA, ADVERTISING OPPORTUNITY WEIRD, ADVERTISING TAMPA, Famous Interstate 75 exit 266 Tampa Florida, Famous Interstate exit 266 Tampa Florida, Fletcher and 75, Fletcher and 75 exit 266, Fletcher and 75 Tampa, Fletcher and 75 Tampa florida, Fletcher and I-75, Fletcher and I-75 Tampa, Fletcher and I-75 Tampa Florida, fletcher and i-75 worm store, Fletcher Ave Tampa Florida, Fletcher Avenue ramp to Interstate 75 South exit 266, Fletcher Avenue ramp to Interstate 75 South exit 266 Tampa, Fletcher Avenue ramp to Interstate 75 South exit 266 Tampa Florida, Florida Roadside Attraction Interstate 75, Florida Roadside Attraction Interstate 75 exit 266 Tampa Florida, I-75 +and +Fletcher Ave+ Exit 266+ Tampa +Florida, I-75 and Fletcher, I-75 EXIT 266, i-75 exit in florida fletcher ave tampa, Interstate +75+ Tampa+ Florida, interstate 75 exit 266, Interstate 75 exit 266 Fletcher ave, Interstate 75 exit 266 in Tampa, Interstate 75 exit 266 Tampa, Interstate 75 exit 266 Tampa Florida, Interstate 75 Florida, Interstate 75 Florida exit, Interstate 75 in Tampa Florida, Interstate 75 Roadside attractions, Interstate 75 South exit 266, Interstate 75 South exit 266 Tampa, nautical crab buoys decorations on Flecther ave in Tampa Florida, nautical crab buoys decorations on Flecther ave in Tampa Florida, Uncategorized and tagged -75 exit in florida fletcher ave tampa, 75 and fletcher, America's Best roadside attractions., ART, Arts and Entertainment, best roadside attractions, can i exit I-75 on fletcher ave in tampa, CHINA, Fletcher and 75, Fletcher and 75 exit 266, Fletcher and 75 Tampa, Fletcher and 75 Tampa florida, Fletcher and I-75, Fletcher and I-75 Tampa, Fletcher and I-75 Tampa Florida, fletcher and i-75 worm store, Fletcher Ave Tampa Florida, Fletcher Avenue ramp to Interstate 75 South exit 266, Fletcher Avenue ramp to Interstate 75 South exit 266 Tampa, Fletcher Avenue ramp to Interstate 75 South exit 266 Tampa Florida, Florida, florida attractions, Florida's Best roadside attractions., Florida's roadside attractions., Green Movement, Hidden River Corporate Park, I 75 and fletcher, I-75 +and +Fletcher Ave+ Exit 266+ Tampa +Florida, i-75 exit in florida fletcher ave tampa, Interstate +75+ Tampa+ Florida, Interstate 75, Interstate 75 exit 266 in Tampa, Interstate 75 in Tampa Florida, Interstate 75 Roadside attractions, Interstate 75 South exit 266, Interstate 75 South exit 266 Tampa, Interstate 75 South exit 266 Tampa Florida, Joe Brown, Key West Citizen, roadside attractions, TAMPA FLORIDA, tampa florida attractions, Tampa Florida's Best roadside attractions, Tampa Florida's roadside attractions., United States. Bookmark the permalink.